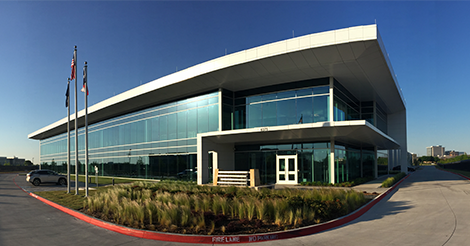 Join us and Unite Private Networks on March 6th, 2019 for a lunch and learn event at our newest Dallas data center, DFW3. Evan is a seasoned IT veteran with over 25 years of experience and over a decade working specifically for Colocation and Cloud Service Providers. He brings expertise across many IT platforms including Windows/Linux, HP-UX & Solaris, storage, network, DR, Cloud and security. Evan is certified with leading vendors including IBM, Cisco, EMC, Dell, HP, VMware, Microsoft, and others. 12:30-1:00pm Q&A, Data Center Tour, and Door Prizes!